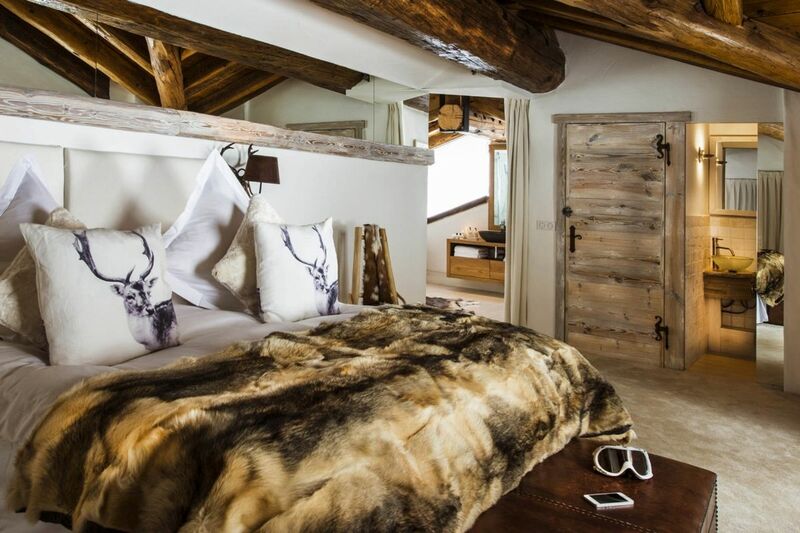 Chalet Kilimanjaro is an exclusive winter retreat featuring beautiful views of Val d’ Isere and down the valley. 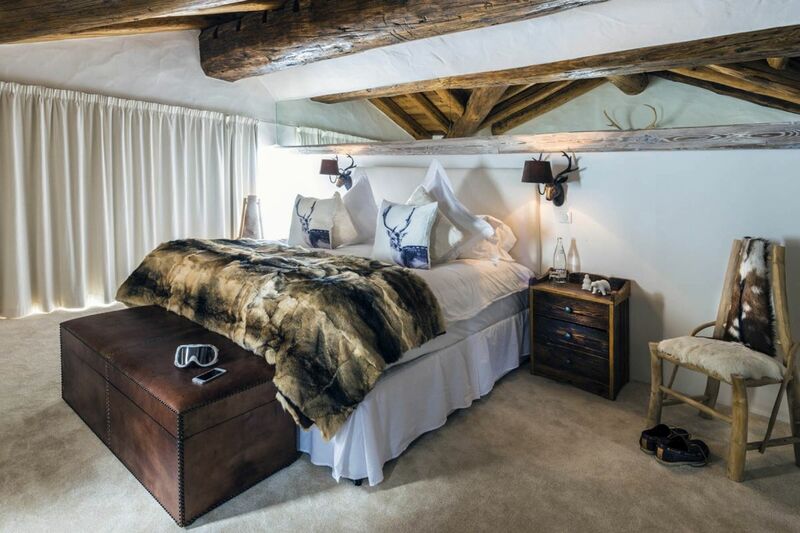 When you enter into this property, you will be seduced by its opulence where emphasis has been put on luxury and homely comfort. 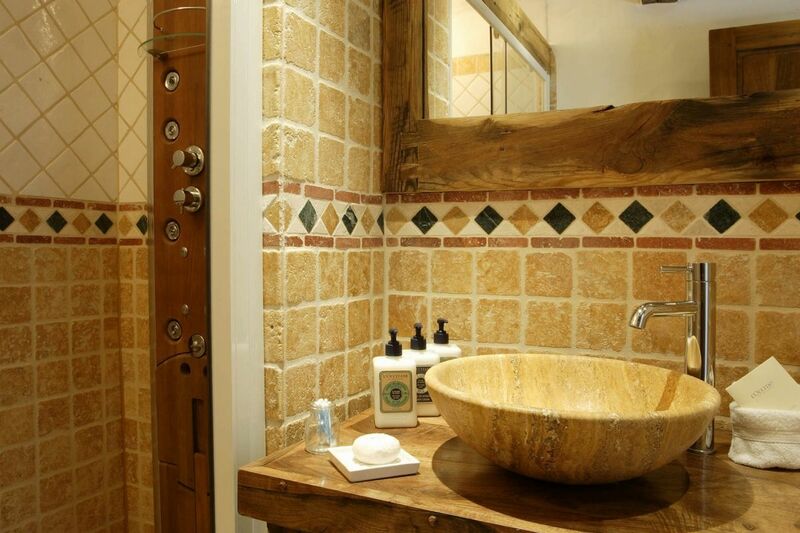 Chalet Kilimanjora can easily be called one of the most beautiful chalet of the resort. 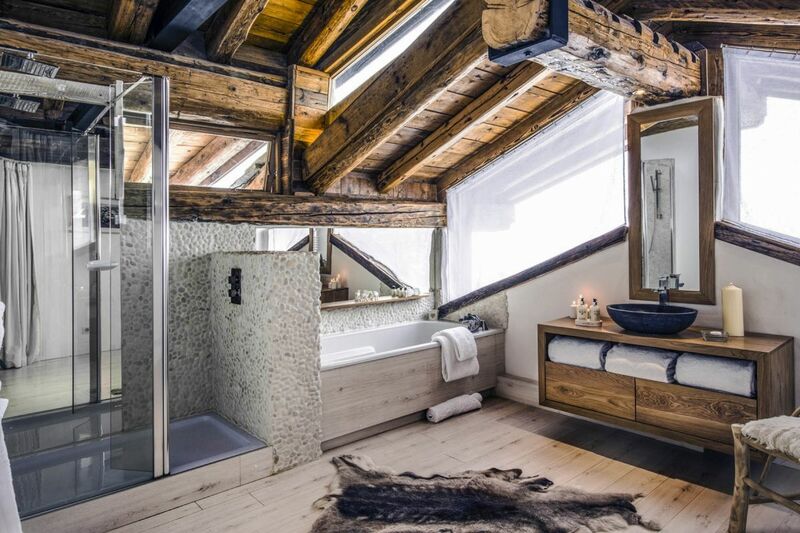 The main entrance hall was designed with 200 years old wood and Italian tiles; the entrance hall is connected to the ski fitting room via Travertino marble steps. 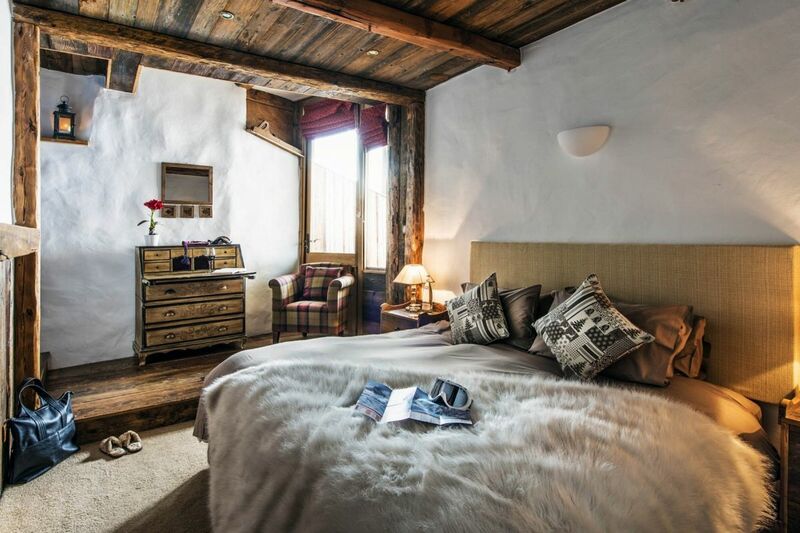 This lovely chalet features five king size/ twin bedrooms. 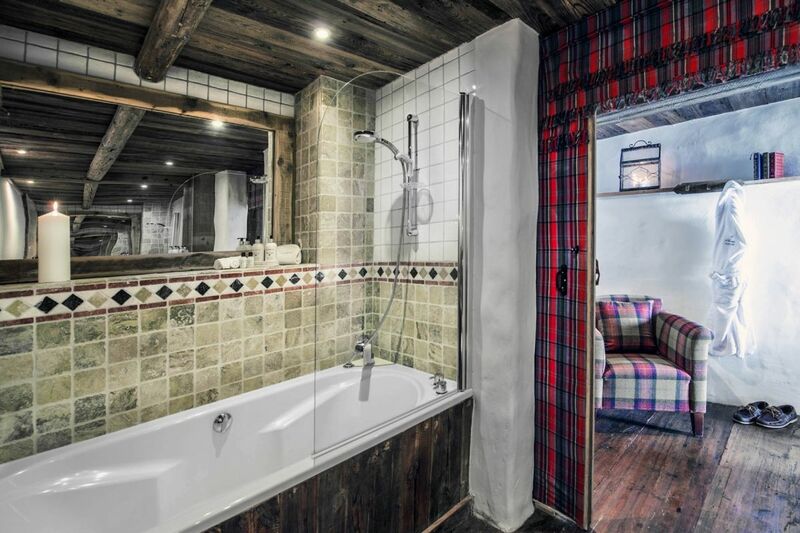 All the bedrooms have en suite bath/ shower room. 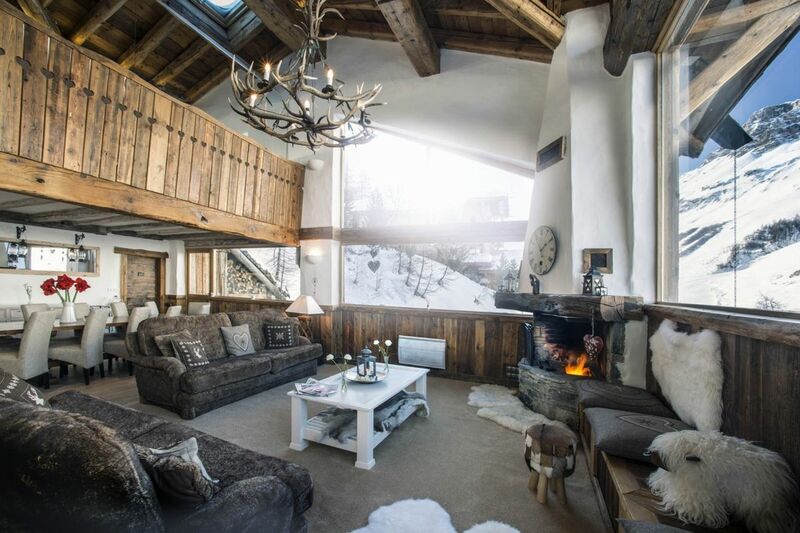 The large open plan living room on the second floor is characterized by high vaulted ceiling, large beams and accented with deep sofas, fireplace and soft textured furnishings. 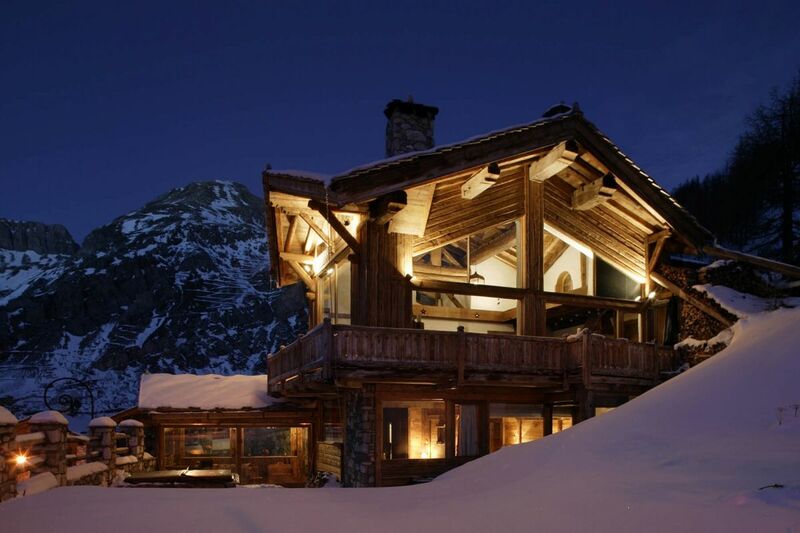 The chalet also comprises a private terrace and outdoor hot tub. 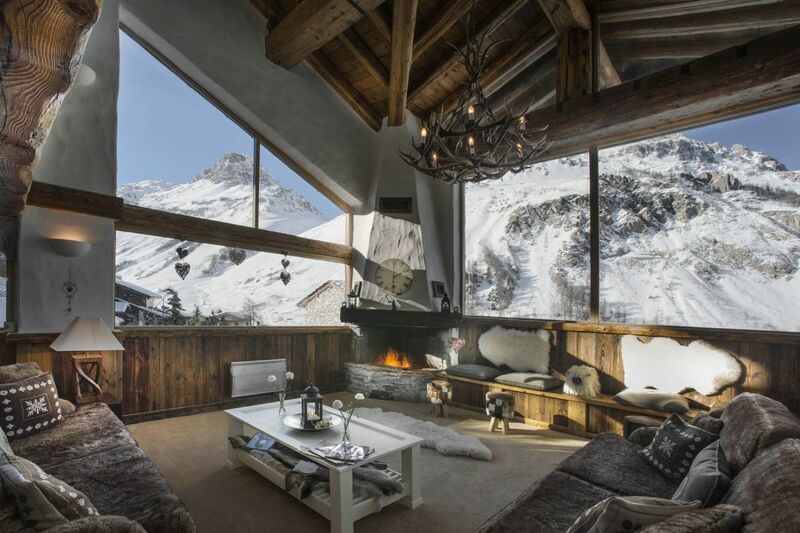 The ski room includes boot warmers. 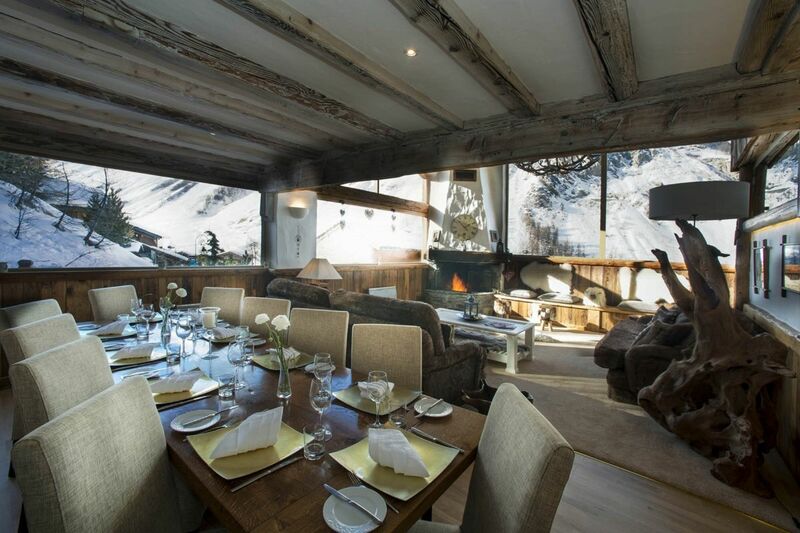 You will find in the chalet a home cinema, wireless internet, among many other features dedicated to entertainment.